Safety is the first priority in the conduct of Corporate Air’s business. 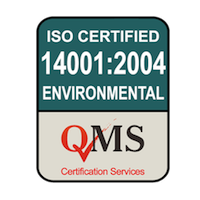 Operating since 1972, the Company is widely recognised for the delivery of safe, sustainable and high quality services underpinned by industry leading operational standards. We pride ourselves on our ability to fit in with our client’s values to deliver a superior seamless product. Corporate Air undergoes safety and compliance audits on a regular basis including for organisations such as Anglo American, BHP, BP, Chevron, Evolution Mining, Flight Safety Australia, Glencore, Incitec Pivot, Origin Energy, QGC/BG Group/Shell, Santos and SGS Hart Aviation. 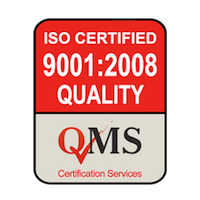 The consistent outcome of these audits is full compliance with our client’s vital requirements and reflects a demonstrated commitment to safety being our number one priority. 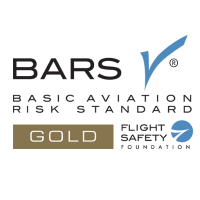 Flight Safety Foundation Basic Aviation Risk Standard (BARS) GOLD Status. 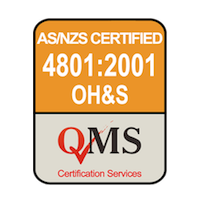 These accreditations are maintained to encourage on-going measurable improvements in safety and performance at every stage of our business. Corporate Air chooses for these accreditations to cover all aspects of the organisation and the services it provides. Rights of Indigenous peoples – when required, we will consult with the Indigenous community to secure their free, prior and informed consent.